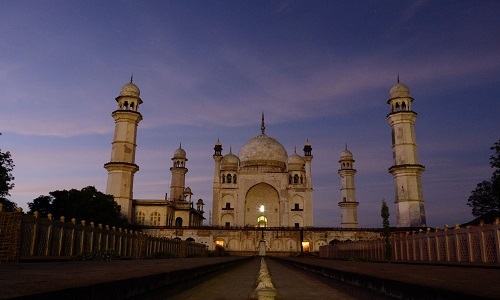 Aurangabad is named after the Mughal emperor Aurangzeb. The city is a tourism hub, surrounded by many historical monuments, including the Ajanta Caves and Ellora Caves, which are UNESCO World Heritage Sites, as well as Bibi Ka Maqbara and Panchakki. Aurangabad is titled "The City of Gates" and the strong presence of these can be felt as one drives through the city. The City was founded in 1610 by Malik Amber which in the year 2010 completed 400 years. 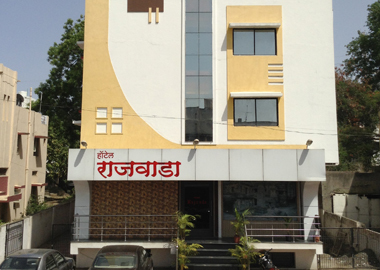 Aurangabad is Tourism Capital of Maharashtra. The Ajanta Caves are about 30 rock-cut Buddhist cave monuments which date from the 2nd century BCE to about 480 or 650 CE. The caves include paintings and sculptures described by the government Archaeological Survey of India as "the finest surviving examples of Indian art, particularly painting", which are masterpieces of Buddhist religious art, with figures of the Buddha and depictions of the Jataka tales. The caves were built in two phases starting around the 2nd century BCE, with the second group of caves built around 400–650 CE. The site is a protected monument in the care of the Archaeological Survey of India, and since 1983, the Ajanta Caves have been a UNESCO World Heritage Site. Ellora is an archaeological site 29 km (18 mi) north-west of the city of Aurangabad in the Indian state of Maharashtra, built by the Rashtrakuta dynasty (Brahmanical & Buddhist group of caves) and Yadav (Jain group of caves). 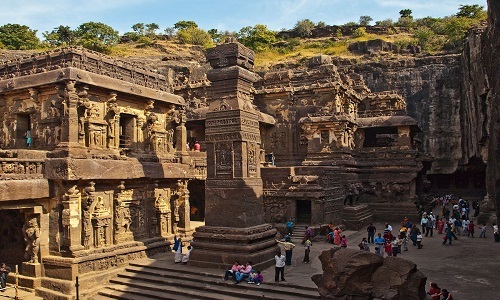 Well known for its monumental caves, Ellora is an UNESCO World Heritage Site and forms one of major tourist attraction. Ellora represents the epitome of Indian rock-cut architecture. The 34 "caves" are actually structures excavated out of the vertical face of the Charanandri hills. Hindu, Buddhist and Jain rock-cut temples and viharas and mathas were built between the 5th century and 10th century. The 17 Hindu (caves 13–29), 12 Buddhist (caves 1–12) and 5 Jain (caves 30–34) caves, built in proximity, demonstrate the religious harmony prevalent during this period of Indian history. 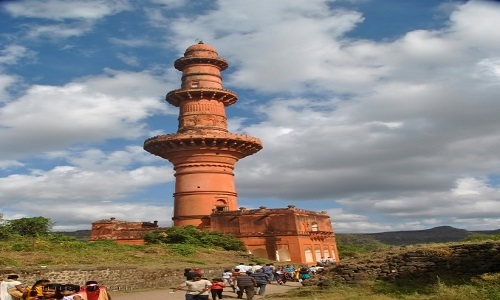 It is a protected monument under the Archaeological Survey of India. Day 1: Departure from Pune to Ellora. En-route breakfast.On arrival check into the hotel. After lunch, visit Ghrishneshwar temple, Ellora Caves, Bhadra Maruti . 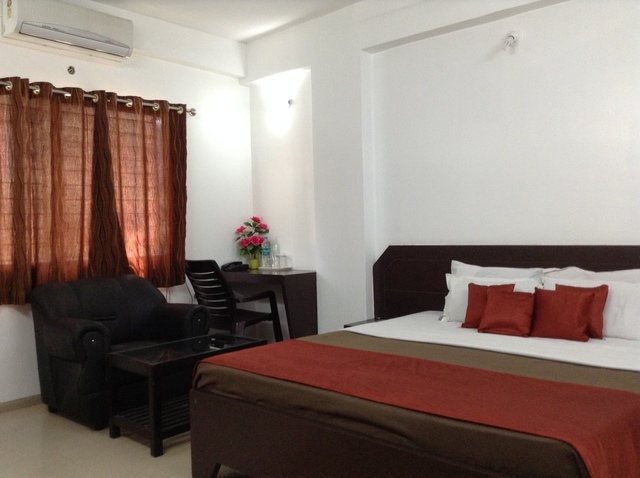 Overnight stay at Ellora (Aurangabad). Day 2: After breakfast proceed to Ajanta caves (110 Kms/2 ½ Hrs) visit the caves &After sightseeing & Lunch proceed to Pune. Night arrival at Pune. 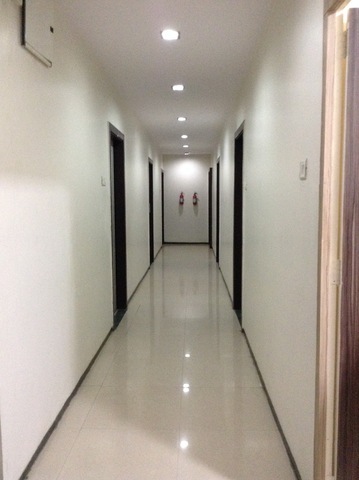 AC Room Accommodation will be provided with extra charges as per availability.